Have you already had gelato? Not the fake one, but the real one that is full of delicious flavors and freshness. If you have, then this article is for you. Gelato is an Italian word which means frozen. So no summer is perfect without experiencing this frozen dessert. 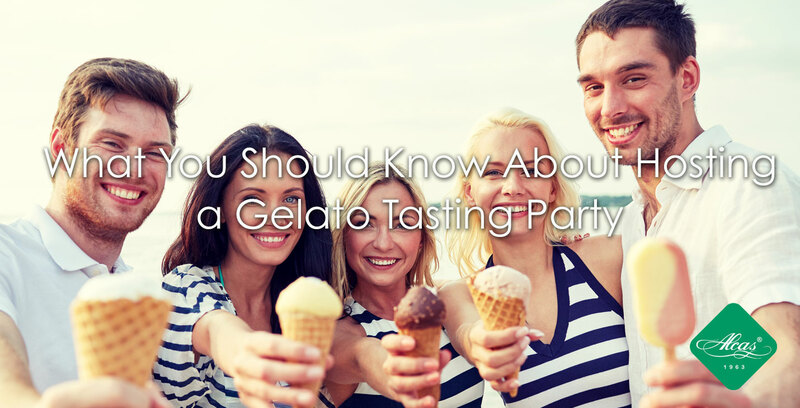 But as you think about people rushing inside gelaterias, consider hosting a gelato tasting party for your friends and loved ones. For sure, it’s an invitation they would never turn down. Vegan gelato is the newest trend in the gelato industry. It falls on the category of healthy treats because it relies on vegetables as its main ingredients instead of animal products, which is most common in gelato. 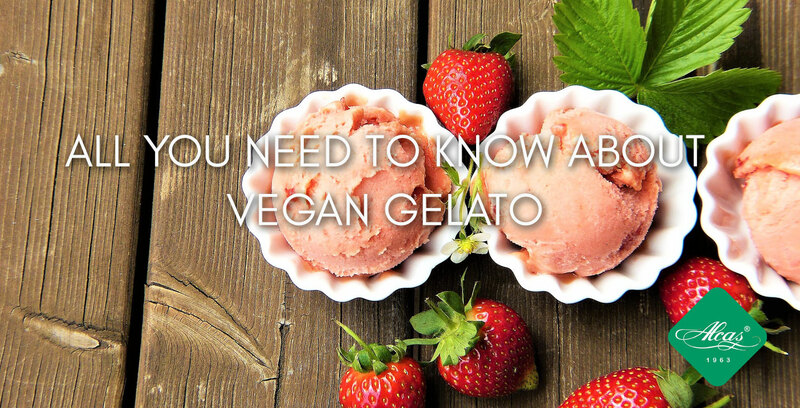 Read our blog to learn all you need to know about vegan gelato. Summer is the best time of the year for picnics, beach getaways and delicious frozen desserts! You know this is good news for your gelato or ice cream business because during this time, ice cream and gelato are people’s favorite desserts to eat. 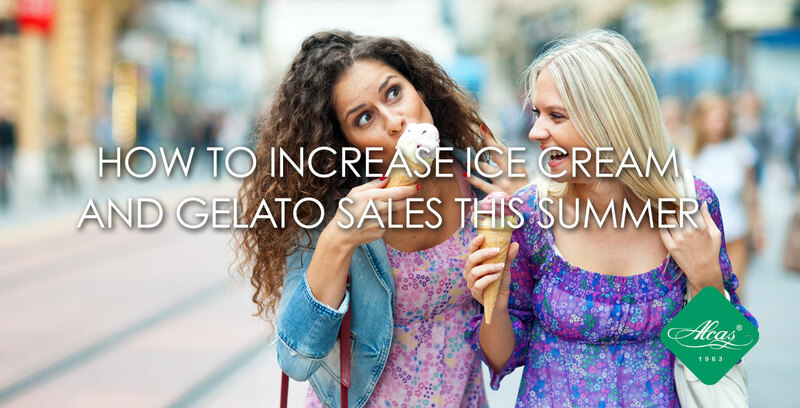 Your sales will surely increase this season, but what if you can increase it even more? You can find amazing gelato in Italy just about anywhere. Some are good, others are excellent, and some others you can't miss at all. For those of you who have been to Rome and have experienced searching for best gelato summer flavors, you might agree with what’s written here. 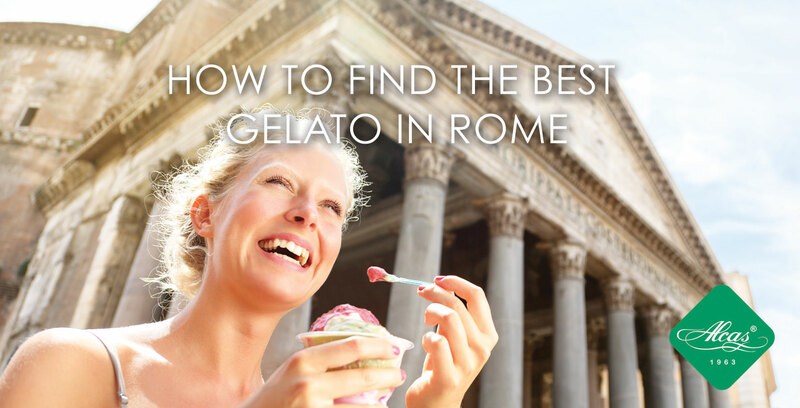 So here are three best gelaterias and how to find the best gelato in Rome!